A professional level reed made by a small Spanish reed making firm. 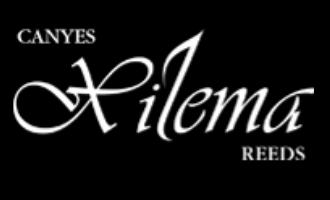 These reeds possess the same qualities as the Xilema Professional model, the difference being that they have been hand-selected and hand-finished, which ensures that the pores close better. This gives them a longer life and a sound that is round and velvety.